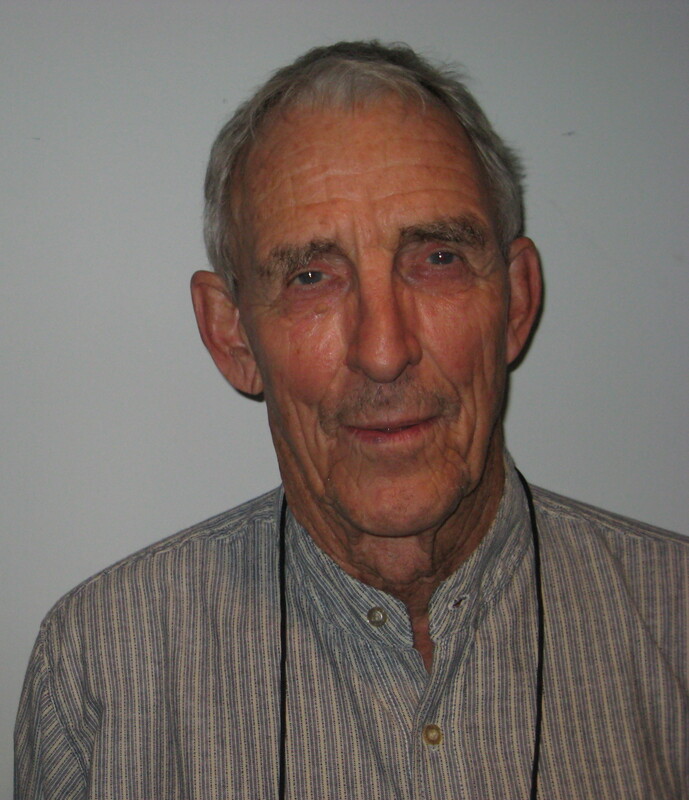 Peter Matthiessen (May 22, 1927 - April 5, 2014) was an American novelist, naturalist, wilderness writer and CIA agent. A co-founder of the literary magazine The Paris Review, he was a 2008 National Book Award winner. He was also a prominent environmental activist. His nonfiction featured nature and travel, notably The Snow Leopard (1978) and American Indian issues and history, such as a detailed and controversial study of the Leonard Peltier case, In the Spirit of Crazy Horse (1983) . His fiction was adapted for film: the early story "Travelin' Man" was made into The Young One (1960) by Luis Buñuel and the novel At Play in the Fields of the Lord (1965) into the 1991 film of the same name. In 2008, at age 81, Matthiessen received the National Book Award for Fiction for Shadow Country, a one-volume, 890-page revision of his three novels set in frontier Florida that had been published in the 1990s. According to critic Michael Dirda, "No one writes more lyrically [than Matthiessen] about animals or describes more movingly the spiritual experience of mountaintops, savannas, and the sea." Bio from Wikipedia, the free encyclopedia. Photo by Melissa Eagan, WNYC New York Public Radio (http://www.flickr.com/photos/wnyc/2565449584/) [CC BY 2.0 (http://creativecommons.org/licenses/by/2.0) ], via Wikimedia Commons.